On-Site combines modern Internet technology with an unparalleled focus on usability. The end result? 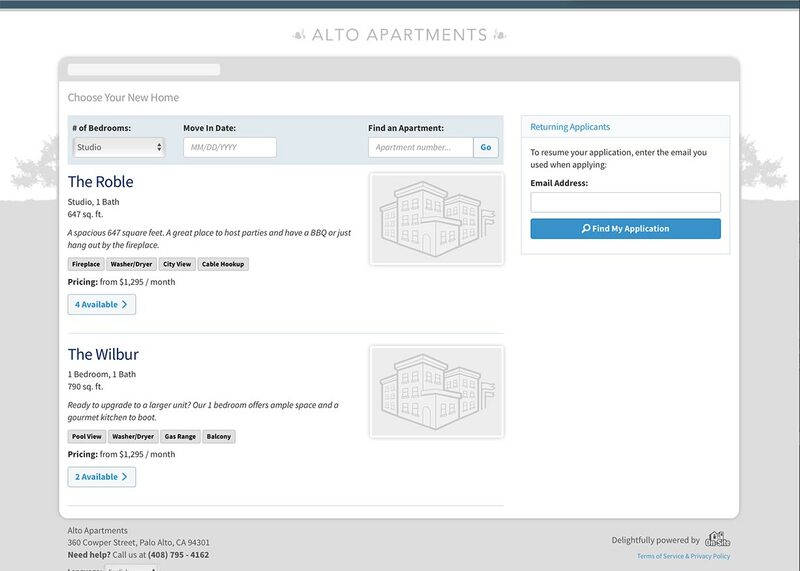 Many of the the nation’s largest multifamily housing providers trust On-Site to help them move their leasing online. On-Site’s powerful Marketing Suite drives traffic and builds your brand effectively, so you can extend your reach without overextending yourself. Manage your online reputation and SEO analytics. Accept applications and manage your workflow online. 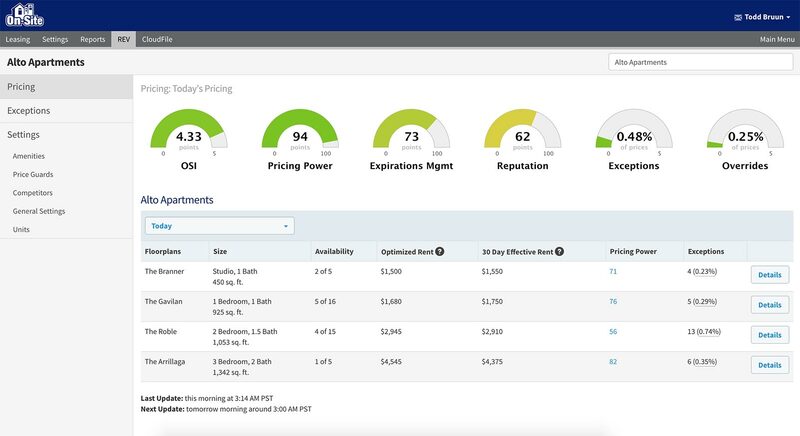 Qualify renters with limitless screening criteria customization and best-in-class data sources. Take your lease online and spend less time shuffling papers. Trust Certified Docs—maintained by a nationwide network of attorneys. Reduce turnover with automated online renewals. Work smarter and bring greater efficiency to your technology stack with Property Productivity tools. With CloudFile and our full roster of official partner integrations, On-Site is the centerpiece for today’s connected leasing office. Eliminate clutter by storing and managing files securely online. 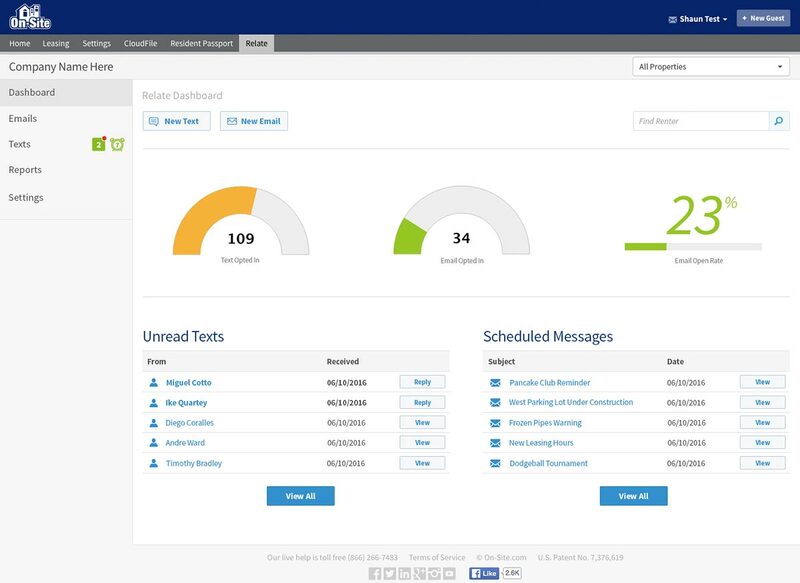 The best cloud-based file management tool built expressly for multifamily. Accept and review application related documents online.